Stefan Glänzer is founder of White Bear Yard, the Startup hub around London’s Silicon Roundabout. He was named the best angel investor in Europe 2010/2011 by readers and editors of TechCrunch Europe, and the first investor and executive chairman of Last.fm, seeing that company through to its sale to CBS in 2007. Prior to that Stefan was co-founder of Ricardo.de/Tradus, one of the first European online auction sites, which he took public in 1999. Tradus sold for USD 1.8bn (2008) to Naspers. Stefan has as a firm believer in European entrepreneurship recently launched Passion Capital (EUR 40m seed fund) with his partners @eileentso and @robertdighero. As angel he is invested in 40 Startups, amongst them Flattr, Mendeley and Tradeshift. 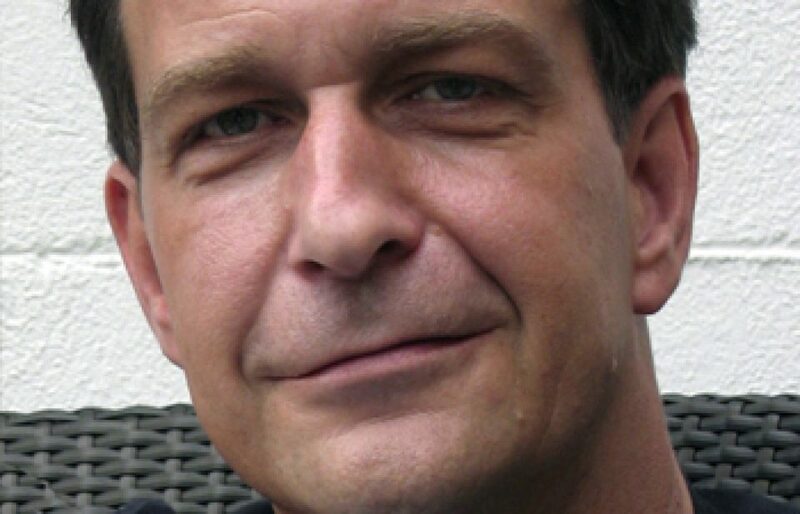 In 2010, Stefan has co-founded and serves as exec chair at Rebate Networks (Berlin). RN invested in Lashou, Livingsocial and Dailydeal (sold to Google). Additionally, RN runs the daily deal model in 12 countries, mainly in South East Asia and the CEE region. He enjoys living in London with his wife and kids, holds a PhD in Foreign Exchange Risk Management and was a DJ for 15 years in his hometown, Hamburg.